To catch or not to catch? 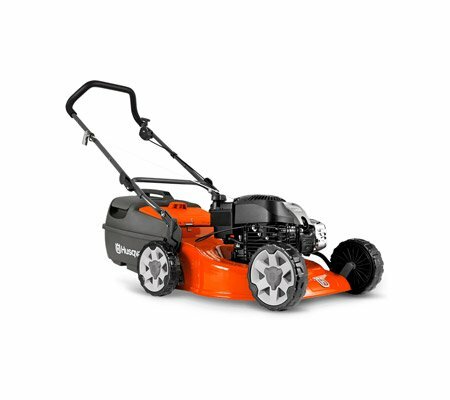 This is the hardest decision you will have to make when buying your new lawn mower from Hastings Mowers. Let our experts guide you to the perfect match for your requirements. 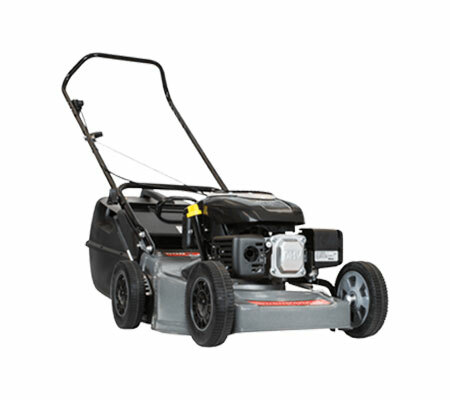 Visit our Superstore or give us a call. Why should you buy Lawn Mowers Online with us? 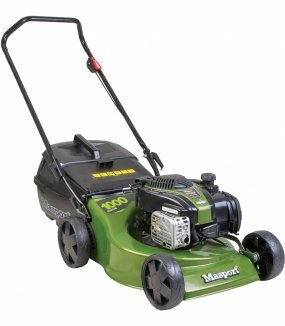 It is always important to remember that the larger the lawn, the greater the cutting width that you require (this will ensure that you get the job finished quickly and efficiently). 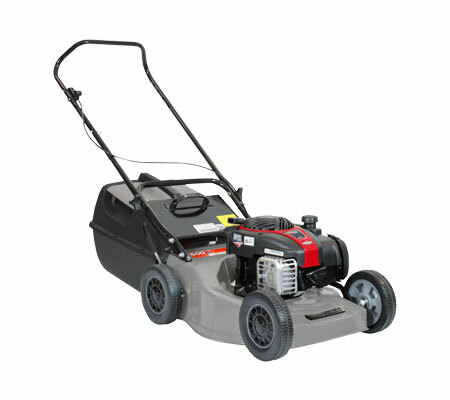 We stock mowers with a range of deck sizes for your convenience. 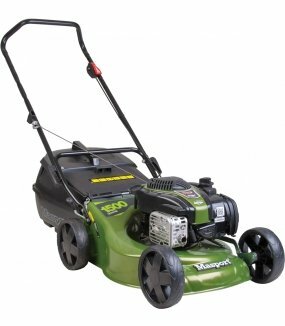 There is a type of lawn mower to suit your specific needs, whether you would like to mulch the grass as you mow or whether you would like a model that is powered via electricity. We can help you to determine the most appropriate style for your needs. 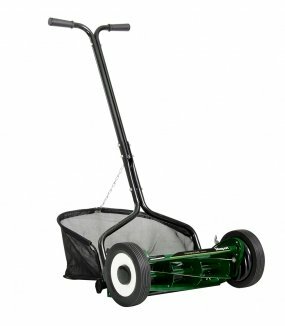 Our catcher models are so named because they are equipped with a collection bag at the rear, ensuring that grass clippings are caught as you mow. 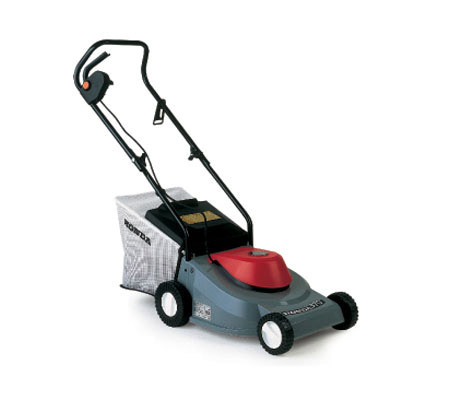 This makes cleaning up and disposing of waste when you’ve finished cutting much easier. 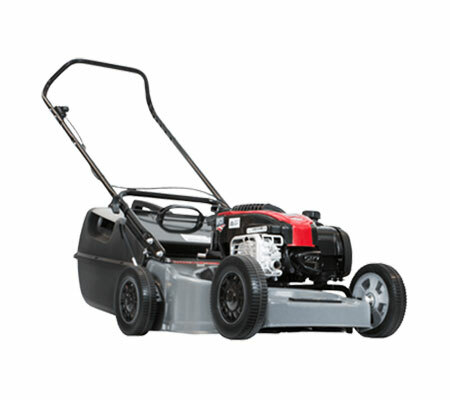 Our utility models are so named because they are designed for demanding larger areas or professional use. 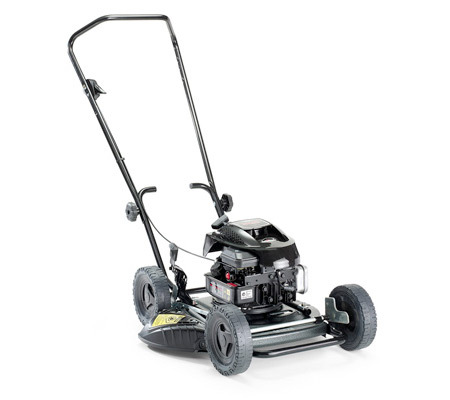 They are built using only the highest quality materials, ensuring that they will be able to handle the wear of commercial jobs and the power to finish in record time. 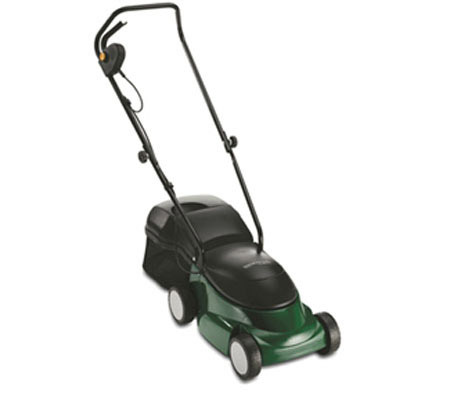 Our lawnmowers range in sizes to suit any lawn. 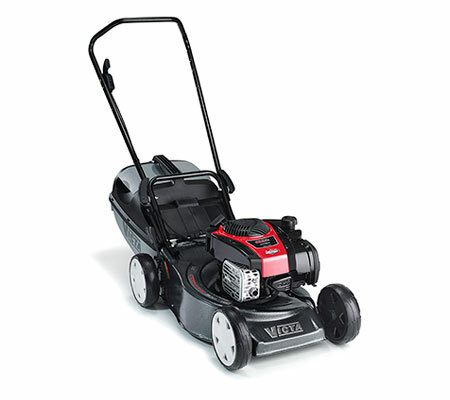 A small area can be cut with a lawnmower with a 3.5-4hp engine, and 18-19" chassis. 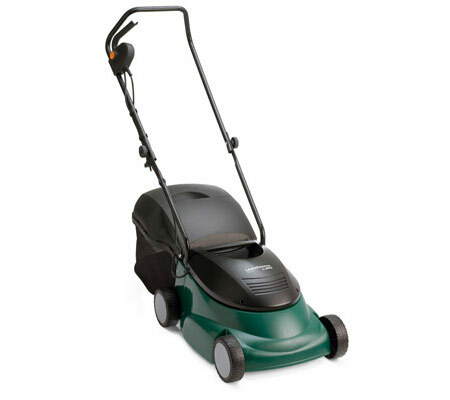 For larger areas you are better suited with a higher powered lawnmower with a wide area cut, for increased productivity. 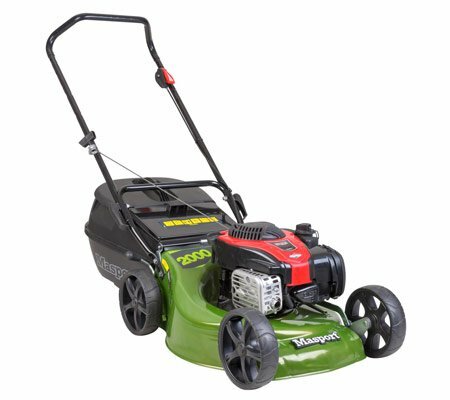 What type of lawnmower should I buy? Options available in lawnmowers include cut & catch, mulch & catch or utility. 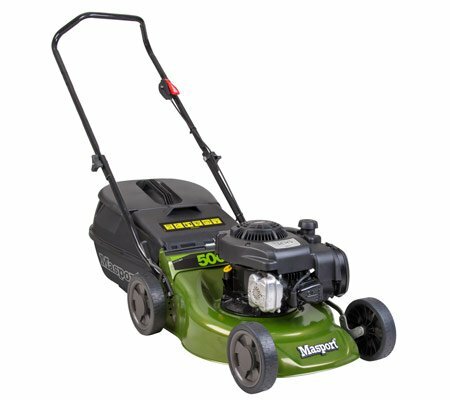 Mulch & catch mowers are very popular as they give you the option of using your mower to catch the grass, or the more environmentally friendly option of mulching. 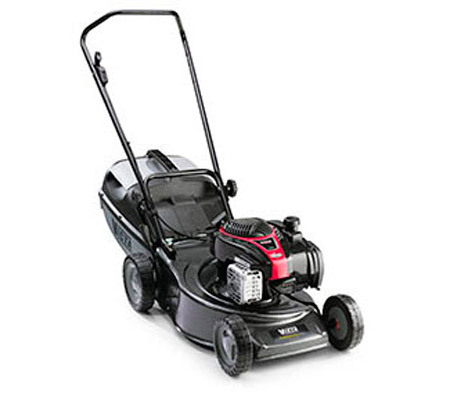 Utility mowers are side discharge mowers, for larger areas where grass disposal is not an issue. 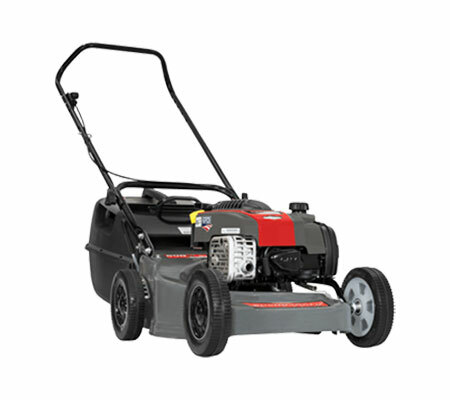 We provide Honda lawn mower repairs and sales (and many other brands) to the following Melbourne areas: Somerville, Rosebud, Mornington Peninsula, Mt Martha, Hastings, Gippsland, Frankston, Flinders, Cranbourne and Berwick.